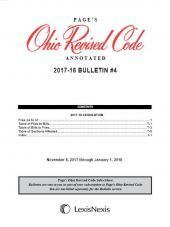 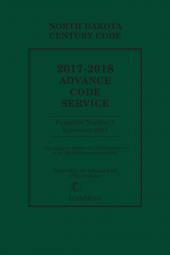 Available only when purchasing the full set of Page's Ohio Revised Code Annotated is your free copy of Page's Ohio Revised Code Annotated Legislative Bulletin Service. 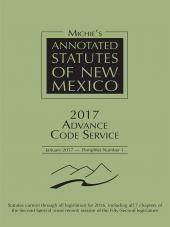 The Bulletin Service gives you the latest session laws as they are passed, along with handy tables showing you what sections of the code are affected. 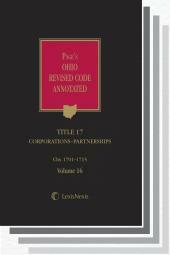 Bulletins are issued four or five times a year to provide users with the most recent acts passed by the Ohio General Assembly. 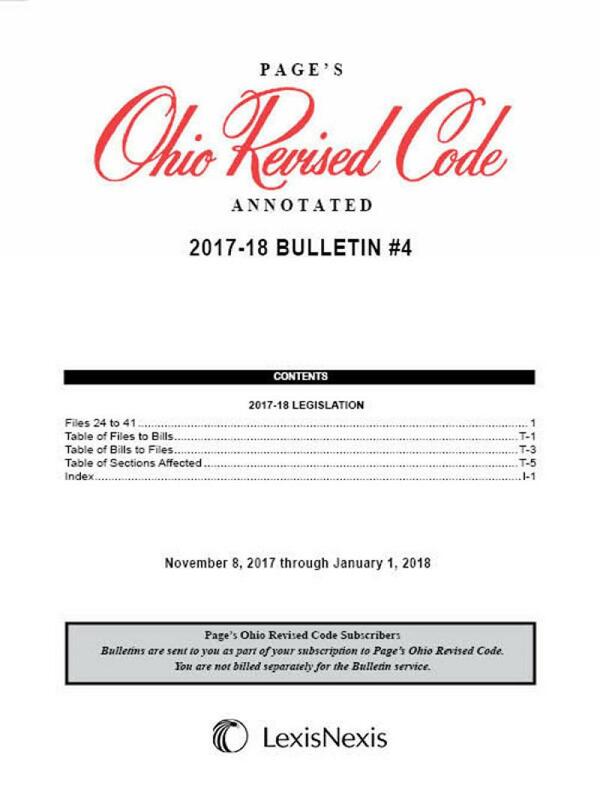 Subscribe to the Bulletin Service today for the information you need to anticipate the implications of statutory changes before they take effect.